 BizDojo Market Lane is nestled in the heart of Wellington's Innovation Precinct and is an ideal venue for a range of events. Our thoughtfully designed areas have been created with you in mind. Large windows fill the space with light and breathability and bi-fold doors allow for events of up to 200 guests. Plants and wood decor create a calm and modern space which can be adapted to create a professional or social atmosphere. 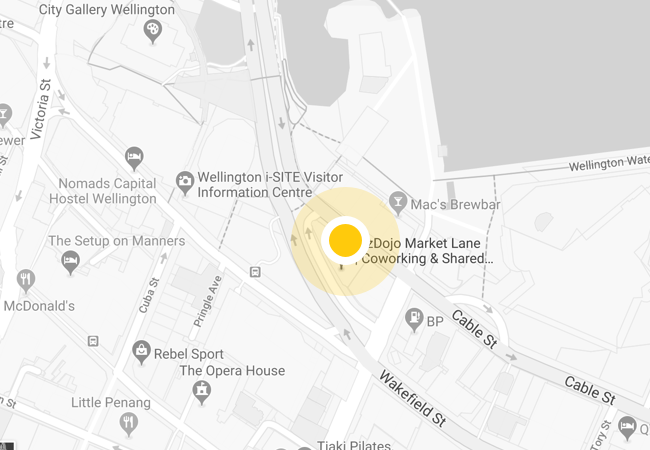 There is no on-site parking available, however there is a small amount of street parking on Market Lane and a parking building two minutes walk away on Cable Street. Our event spaces are located on the second floor of Market Lane with stair and lift access.